Books, books, books: pits or pearls? Facebook Video trailer for THE TURNING, by best-selling author, Davis Bunn. 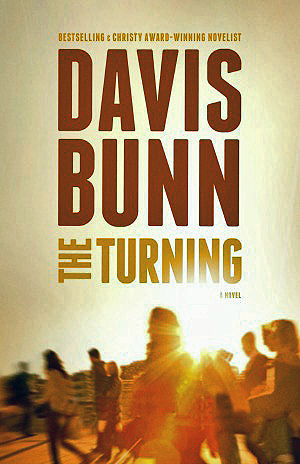 Davis Bunn talks about his upcoming novel, THE TURNING. 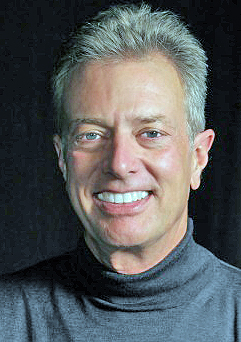 Davis Bunn is a four-time Christy Award-winning, best-selling author now serving as writer-in-residence at Regent’s Park College, Oxford University in the United Kingdom. Defined by readers and reviewers as a “wise teacher,” “gentleman adventurer,” “consummate writer,” and “Renaissance man,” his work in business took him to over 40 countries around the world, and his books have sold more than seven million copies in sixteen languages. 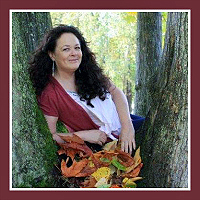 Using real life experiences, Wanda Fisher has written her best book yet. She begins with an overview of the outpouring of the Holy Spirit in the 1960’s. The book contains lessons she and others have learned in walking with God to receive the greatness of life He offers. Some areas of teaching include the truth of trial and error in learning to hear God’s voice, growing in faith and setting healthy boundaries when helping others. Following God’s chain of commandment that offers partnerships in marriage is another area where Mrs. Fisher relates personal growth. 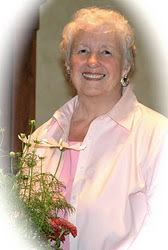 She talks about God’s assignments, asks Is God enough, and discusses spiritual interference. An easy to read book with a conversational tone, believers will benefit from this book. It’s a good volume to reread now and then. Mrs. Fisher knows it is historically time for another outpouring of the Holy Spirit on this nation, something we sorely need. Review of Wayfarer, metaphor for our lives? Princes and princesses in love with the wrong ones, or not in love with chosen mates, pretenders for thrones attacking, defenders facing defeat, intense loyalty, betrayal, love, hatred, faith and fears, marriage and death, life in strange and beautifully described lands, winged horses, giant bears, dangerous birds, witches who turn travelers instantly into ice, friends and foes. The story has a bit of everything to keep readers hoping for victories for favorite characters and defeat for nasty ones, but unsure who will win. Wayfarer, a well-told, compelling tale is Book two in the Faeraven series. 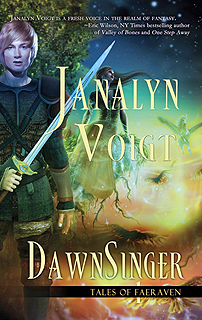 The events and characters follow on from Book one, the Dawnsinger fantasy, but Wayfarer can also be enjoyed as a stand-alone novel. The author’s descriptions, even with strange names for almost everything, depict a strong admiration for nature and bring settings and characters wonderfully alive. Wayfarer depicts the consequences of wrong choices but the forgiveness, mercy and grace of God to a young King IF he will accept the truth about who can save him. We hear much of dragons in fantasy books, but little about winged horses. 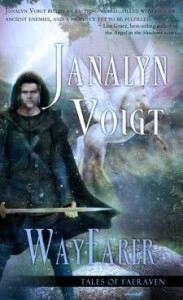 A goal of Janalyn Voigt’s in her Faerhaven series–for readers to feel the exhilarating experience of riding a winged horse. Welcome to the WarOnChristmas Advent Blog Tour! Master Books div. of New Leaf Publishing Group, Inc. Chapters 16 and 17 of this book ask did Mary remain a virgin all her life? A book called Infancy Gospel of James, the Protoevangelium of James, or sometimes simply The Protoevangelium was written about the middle of the second century. This writing apparently first proclaimed the idea that Mary remained a virgin her entire life. The book was declared a forgery by the early church, the author for credibility trying to capitalize on the name of James the half-brother of Christ.. However, even today, some folks follow the errors of this book. Mary was a special woman in God’s sight, but nevertheless an ordinary human wife and mother. Scripture clearly mentions brothers and a sister than were born to Mary after the birth of Jesus, with Joseph as the likely father. Christians need to believe what God says, and not teachings supposedly claiming they are truth. For reviews of other chapters on this book please google the advent blog tour landing page at: http://waronchristmasblogtour.com. or the following blog URL’s. Introduction – What about Christmas? A Virtuous Woman Christmas & a Humble Christ and Where did the Name Christmas Come From? Quiet Pandemonium What is Christmas About? and The Origin of Christmas: Isn’t Christmas a Pagan Holiday? 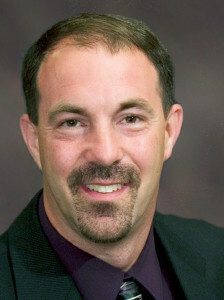 A Dad First When was Jesus Born? <a href="http://Hark! The Herald Angels Said? Mudpies & TiarasWhy Do We Need the Babe in Bethlehem? Jen’s JourneyWhat is the Significance of the Name Jesus? Joy in our JourneyWhat Was the Christmas Star? Tea Time with Annie KateMary Did You Know? Winter Time Worship: Santa Clause or Jesus? Reading The War on Christmas: Battles in Faith, Tradition, and Religious Expression could change your entire perspective this Advent season. We are hosting 20 bloggers to reflect on topics discussed by several authors in this book. Join us as we uncover the true reason for Christmas, and debunk some current traditional myths once and for all. 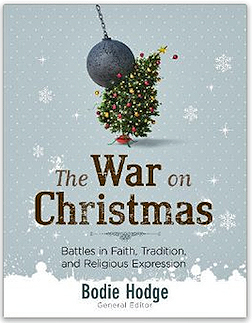 We hope you enjoy the tour and join us each day for insights from the book The War on Christmas, edited by Bodie Hodge. Learn more about the book by watching the trailer www.youtube.com/watch?v=98uJNqV_lQE. It’s the final days of Davis Bunn’s sweepstakes celebrating the release of STRAIT OF HORMUZ. You can enter once per email address per day through Friday, November 29 at 6 p.m. Pacific time. Here’s how: Click http://woobox.com/ipi8wk to go directly to the app. Input your name and email address. As an alternative, you can enter via the Official Rules page http://bit.ly/1jsKjbp. You’ll see a form about halfway down that page where you can put in your name and email address. I will notify the winners November 30, 2013 and announce their names on my blog http://www.davisbunn.com/blog/ as soon as they confirm.